The surface of in-field equipment such as antennas and radar radomes is deteriorated by UV (Ultraviolet wave), and reduces its hydrophobicity and becomes wettable with water. HIREC recovers the hydrophobicity of the deteriorated surface and improves it. FRPs (fiber reinforced plastics) are used in antennas and radar radomes because of their lightness and toughness. 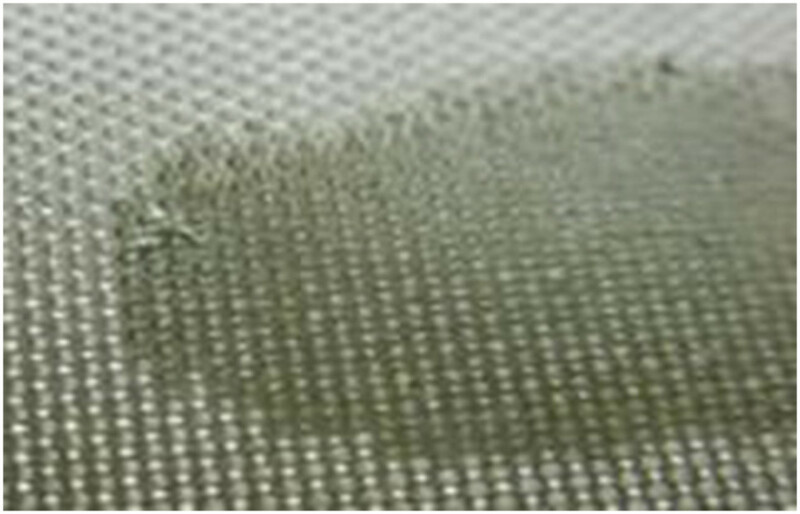 A new FRP commonly is water repellent and has a property of lessening water-film forming on its surface. The exposed surface of the FRP, however, is deteriorated by long-term UV radiation in the field. The deteriorated surface exposed for one year in the field is shown below. The surface loses its hydrophobicity and becomes wet by water. 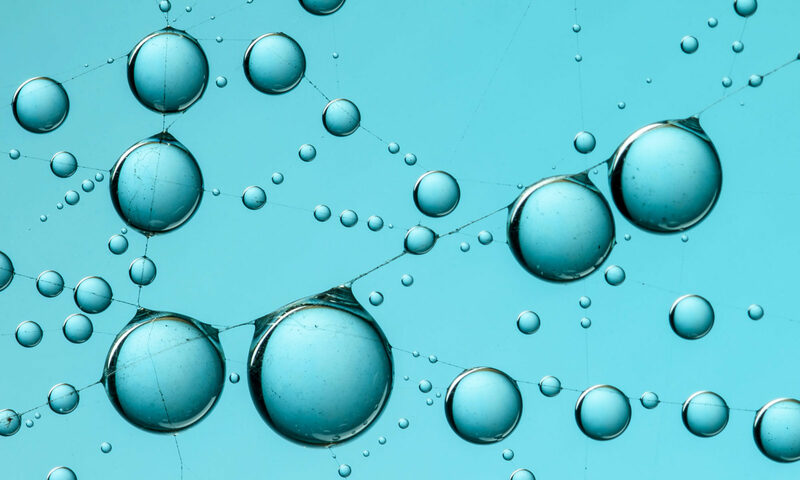 The surface degradation and deterioration of hydrophobicity not only occurs in FRP but also occurs in a variety of plastic materials. HIREC recovers the hydrophobicity of the deteriorated surface and improves it. The figure below shows the surface coated with HIREC100 onto the deteriorated FRP showed above. Superhydrophobic water repellency was created by the HIREC coating and no water film formed on the surface. Coating HIREC100 onto deteriorated FRP surface recovers and improves its hydrophobicity. The HIREC keeps superhydrophobicity of the surface for the long term. HIREC coating on deteriorated material recovers and creates superhydrophobic surface.